I love Christmas. I love the trees, the cookies, the music, the caroling. I love seeing family and friends and exchanging gifts. And I particularly love the beer. I have to admit, I am sort of a sucker for Christmas beers. Smack a Santa Claus or a snowflake on your bottle, and I will be tempted to buy it. I probably spend way too much money, but I can't help it! Each year I am tempted to try every new Christmas beer I can find, not to mention revisit my old favorites. And they are so good!! I often get asked just what exactly constitutes a Christmas beer, and it's the fact that there is no real answer to that question that makes them so exciting. 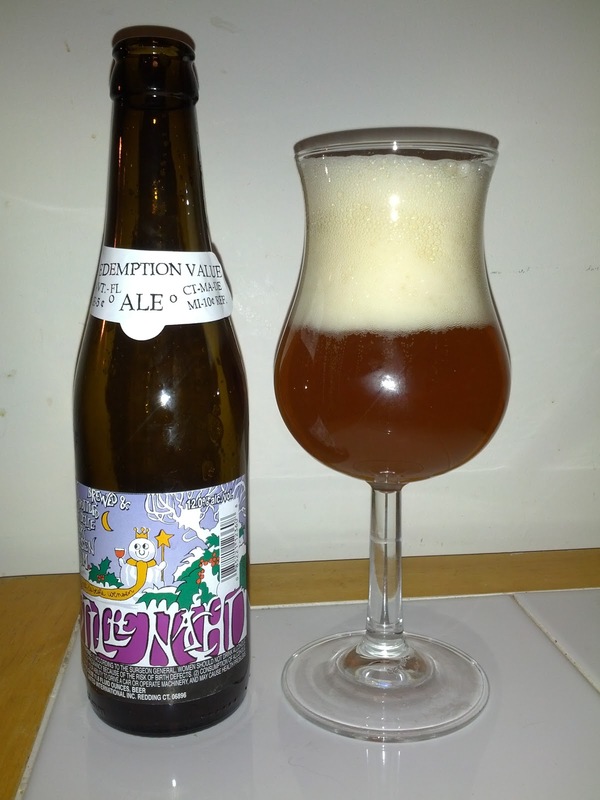 There's no official characteristics that a Christmas beer must have; it's really just what the brewer deems most fitting to accompany the season. 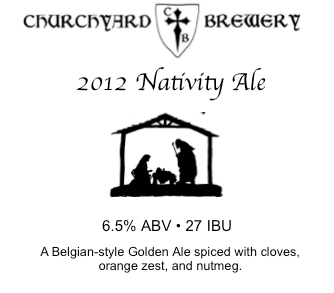 Generally a Christmas beer is higher in alcohol, full flavored, and spiced with warming spices. Often they are darker colored. Popular base styles include Belgian Dark Ales, Belgian Quadruples, and Winter Warmers. 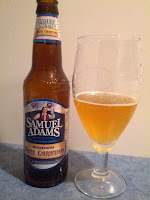 Yet a brewer could reasonably decide to make a light colored, lower ABV wheat beer and call it "Christmas" (which is exactly what Sam Adams decided to do). And please! Leave your comments! 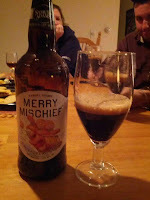 Do you have a favorite Christmas beer? Let us know! I decided to start the list with what might be my new favorite beer for the season. At 8% ABV, the beer is strong but drinkable, and without a hint of the alcohol, it goes down much too easily! 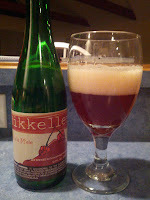 Brewed with cherries and almonds, the cherry flavor takes center stage, but the almond flavor is there and compliments the cherry nicely. 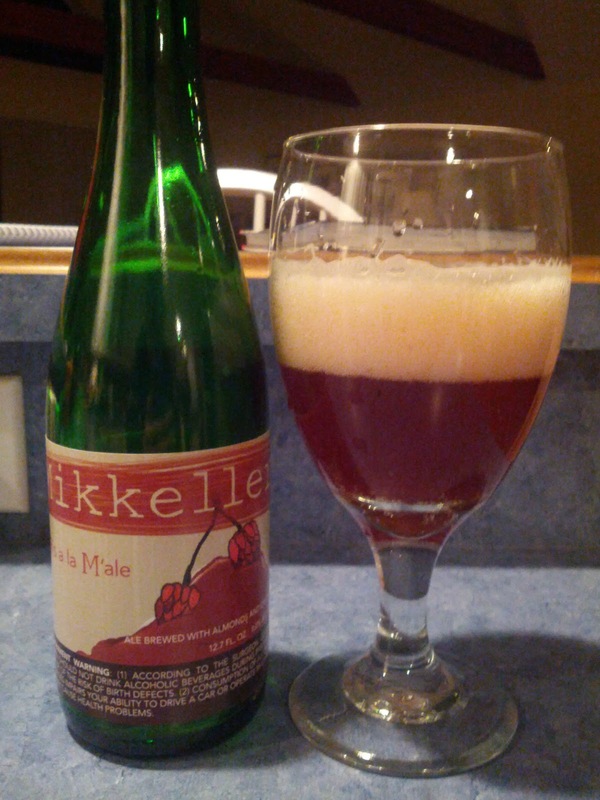 It's a little sour and tart, but not overly so. If you can get your hands on one, I would say that this beer is well worth the price. 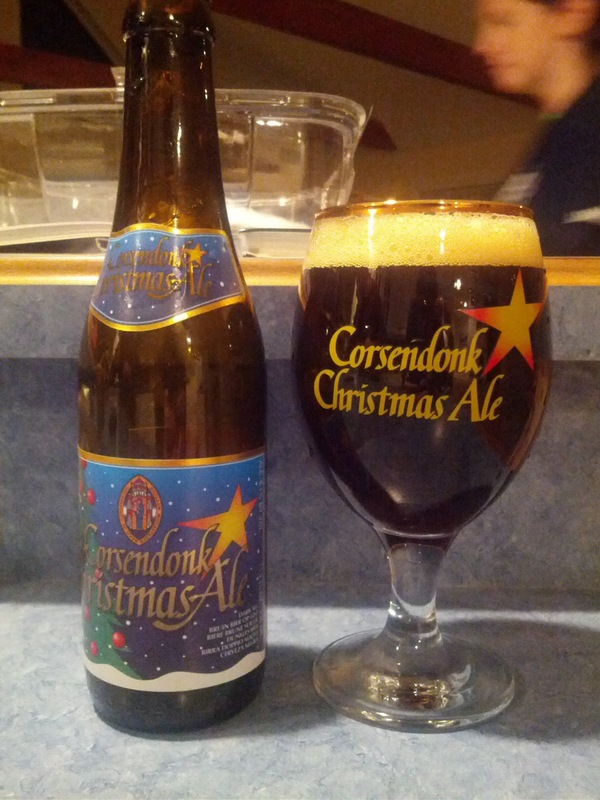 One of my favorite Christmas Ales, Corsendonk's offering is a Belgian Dark Strong Ale (8.5%) with flavors of mild chocolates, dried fruits, rum, and cherry cola. It is perfectly balanced and can be enjoyed all night. 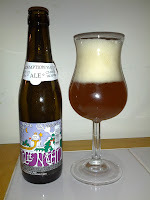 This year was my first experience tasting this Belgian Golden Ale, and boy it packs a punch! The 12% ABV is felt right away, and it warms your insides the whole way down. With aromas of tropical fruit and cloves, there are flavors of rich brown sugar, toffee, allspice, banana, and cinnamon. 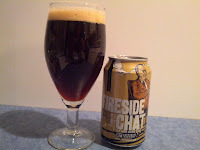 This is a powerful and very full flavored beer; enjoyable, but sip it slowly. I could see this one responding nicely to some time in the cellar. Speaking of time in the cellar, I tasted a three year old "Old Jubilation" from my cellar this year. What a lovely beer it is, and time was really on its side. 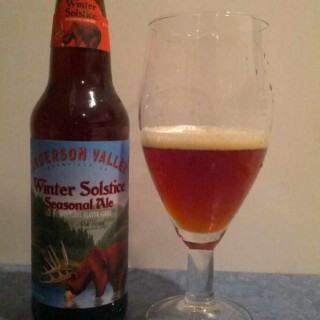 An 8.3% Winter Warmer, there are rich flavors of coffee and ripe fruit, with a faint tartness to it. The age helped to blend the flavors, but it didn't eliminate the booziness: unlike "Ris a la M'ale," this beer shows you every inch of it's 8.3%! I picked up this bottle in the fall of 2011 and pulled it out this year. 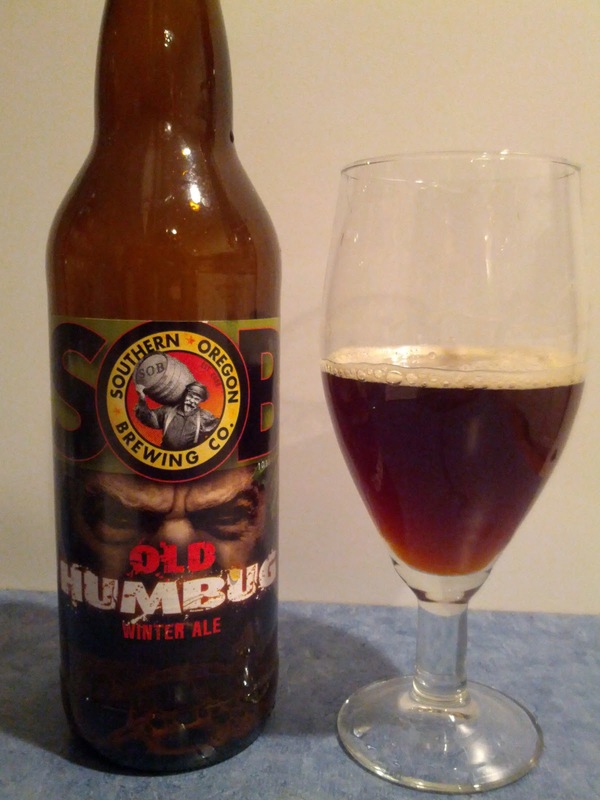 Though described as an 8.2% Winter Warmer, it seemed to more closely resemble a mild barleywine. A fantastic nose of chocolate, wet dirt, raisins, and cherries gave way to a surprisingly thin mouth without a hint of a finish. A tad disappointing especially after such an incredible nose. 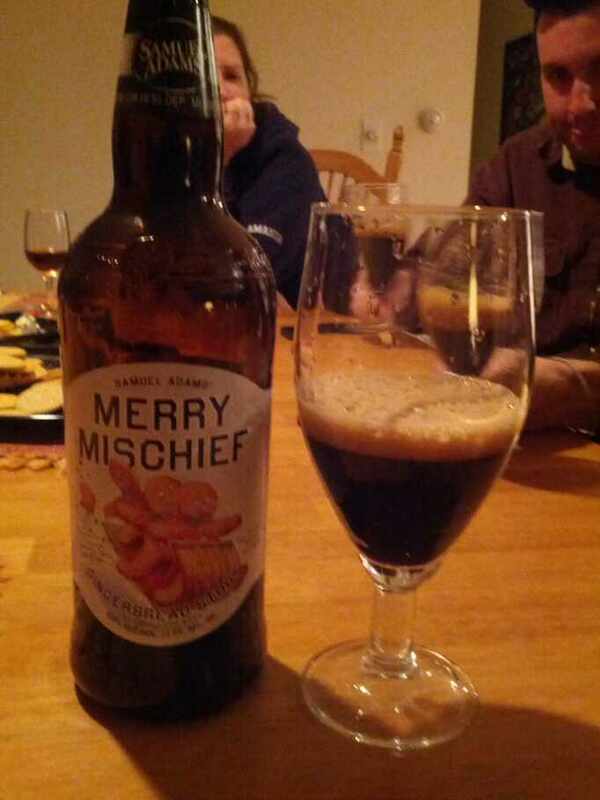 Surprisingly low ABV for a Christmas beer, Anchor's 2012 Christmas offering is a 5.5% Winter Warmer. What it lacks in alcohol, though, it more than makes up in flavor and body. A huge up front candied cherry aroma mixes with scents of wintergreen and bubblegum. 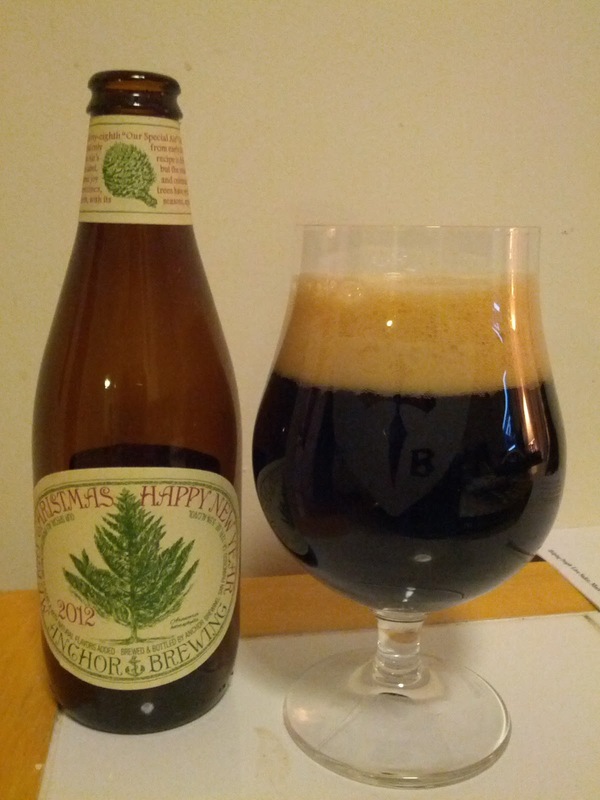 Almost tart in the mouth with an ashen finish, there are hints of pine resin and a dry-hopped earthiness. Their recipe for this beer changes every year, and I really found this year's version quite special. Probably one of the more unusual Christmas offerings I've had, "White Christmas" is a 5.8% witbier. A little imbalanced and heavily spiced, there are lots of up front spicy cinnamon and clove flavors that blend with a distinct wheat and banana yeast character. 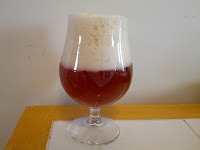 By no means a bad beer, though probably not among my favorite recipes for the season. 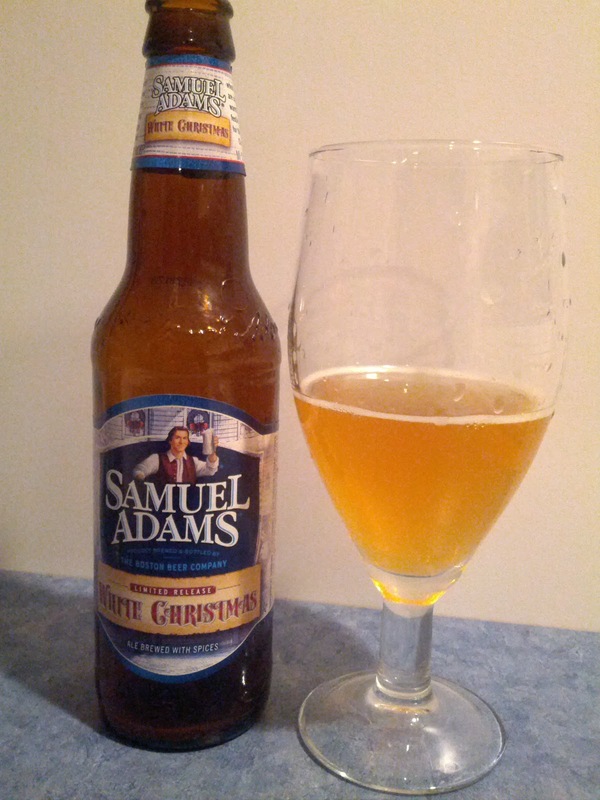 Another Sam's Christmas beer, this could hardly be more different from "White Christmas." Labeled as a "Gingerbread Stout," this 9% beer is intense with a ginger and molasses nose, and flavors of pecans, ginger, and blackstrap molasses. Nutty and sweet, the beer is over the top, but really fantastic. I wasn't entirely sure what to expect, but I was very, very pleasantly surprised. I don't know how long they are going to brew this beer, so if you can get your hands on it, give it a try. A 7.9% Winter Warmer, "Fireside Chat" features rich malts, brown sugar, molasses, and a long hop finish that blends with a slight earthiness. A pleasant beer and very warming. My friends with whom I was drinking this 6.9% Winter Warmer really loved this beer, but I found it a tad too artificial for my own tastes. I honestly felt as though I was sipping a Yankee Candle. Candy cinnamon (like an Atomic Fire Bomb without the fire), strawberry, and kool aid fruit punch were the dominant flavors. Not my cup of tea. This 9% Belgian Strong Dark Ale was lovely from start to finish. Aromas of black pepper mixed with tons of bubblegum. The beer pours crazy clear with a mouth as smooth as silk. Flavors of cloves, fresh bread, and cinnamon round out this perfectly balanced beer. My first attempt at brewing a Christmas Ale, "Nativity Ale" is a 6.5% Belgian Pale Ale spiced with orange zest, cinnamon sticks, and cloves. The yeast took center stage with this beer, and I tasted dry biscuit and mild fruits. Very little orange aromas, unfortunately, though that might be my only real complaint. 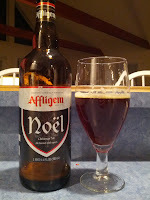 Quite drinkable, and one I shall continue to enjoy throughout this holiday season!